Kids are back at school! Not every kid is into after school sports, but they all need something to do between the last bell and when you get home from work. A scouting group may be an alternative activity for your child. 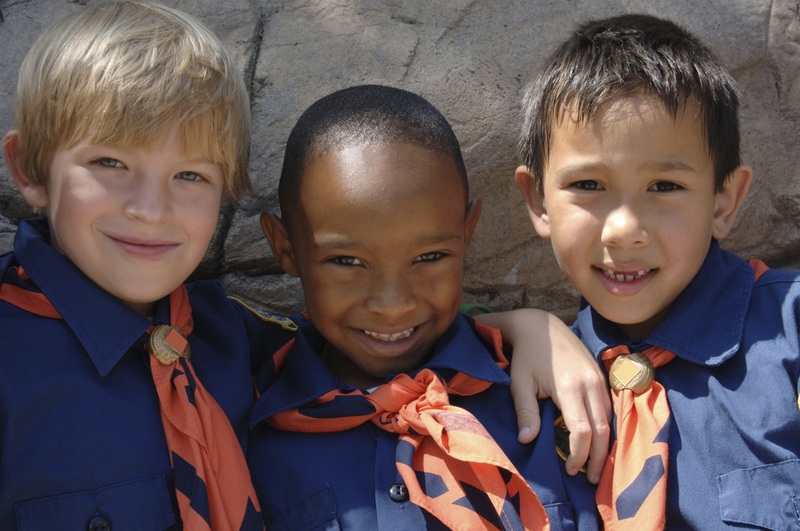 Here are 4 benefits of getting kids involved in scouting. Self-confidence Joining scouting clubs typically requires learning new outdoor and indoor skills. Demonstrating these skills translate into merit badges. 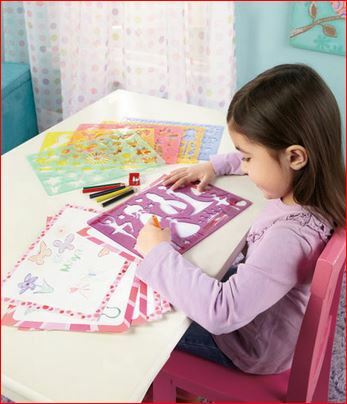 Learning new skills gives children a sense of accomplishment. While in adult life, new skills and accomplishments sometimes means an increase in salary or a promotion, in scouting, children receive a badge to acknowledge that they’ve mastered a skill; mastery of one skill gives them courage to pursue more difficult challenges. 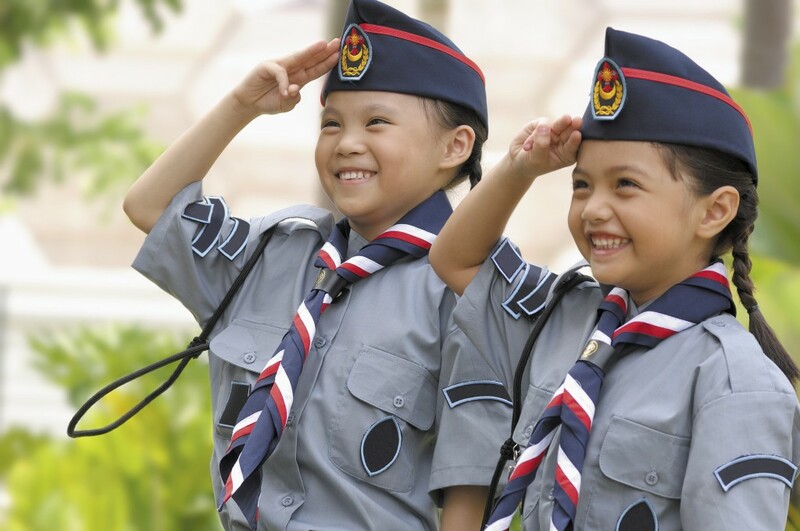 Teamwork In scouting, kids are involved in troops. Activities – crafting, camping or cooking — are planned around working with other kids, communication and building skills as a group. Unlike working in the classroom where children do individual assignments, kids have to talk to each other, share equipment and supplies – even teach others new skills. Teamwork also allows for socialization and developing friendships they may not have the opportunity to bloom in their regular classrooms. Value of Volunteering Scouting emphasizes service work. Exposing kids to service or volunteer work early on teaches them the value of giving back to the community and that helping others feels good. Getting involved in community service work also introduces children to the working world before they have to earn a wage. It gives them a jump start on developing a work ethic and helps them learn time management without the pressure of a paying job. These are skills kids can also apply to school work as well as sports. Advancing Education and Career Development It’s never too early to help your kids with their careers. By getting kids involved in scouting, they can explore interests and activities outside of academics that they don’t have the opportunity to look at in the classroom. The more exposure they have to a variety of activities, the more likely they are to find their own path to higher learning and, subsequently, a career. There are many after school activities for kids to participate in – whether your child joins scouting, a sports team or dance class, after school activities help mold children into contributing members of society – and it prevents them from spending too much time in front of the television.